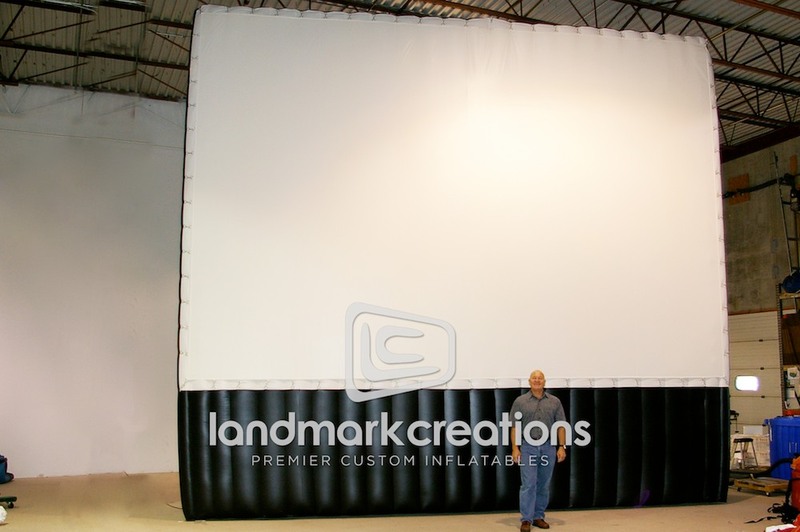 Event planning companies use commercial grade inflatable movie screens to project slideshows, movies, and special messages at a variety of events! Commercial Grade: Built to Order. 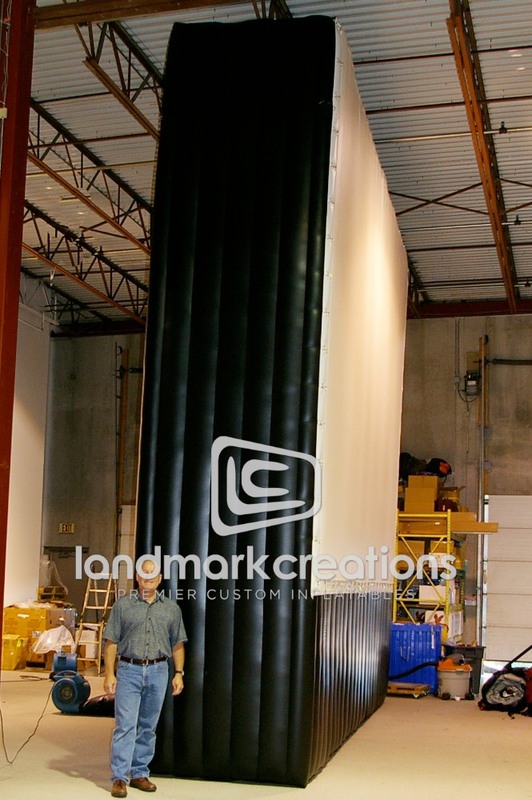 Pack DIMs: 36" x 41" x 41"